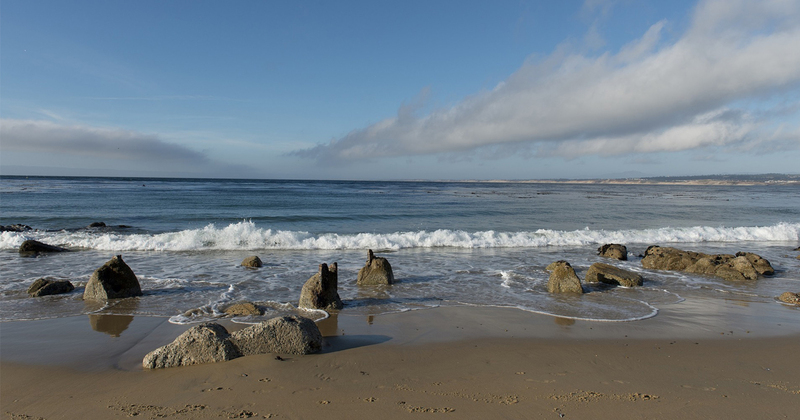 There are so many unique attractions in Monterey that it can be hard to pick just one! 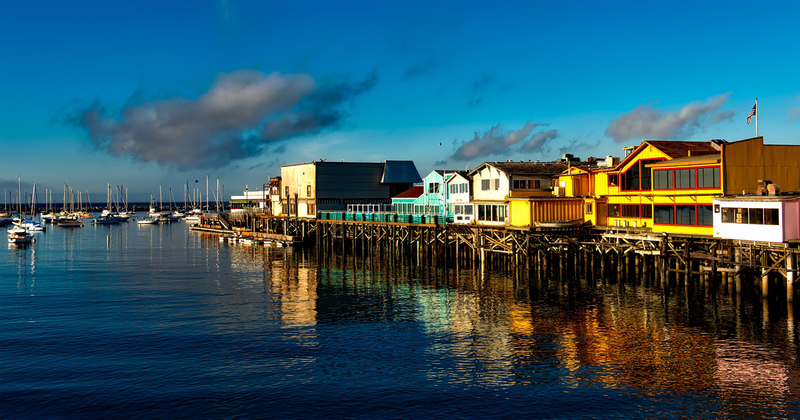 This destination has many student friendly sites and attractions including Monterey Bay Aquarium, Cannery Row, Fisherman's Wharf and other historic sites and parks. 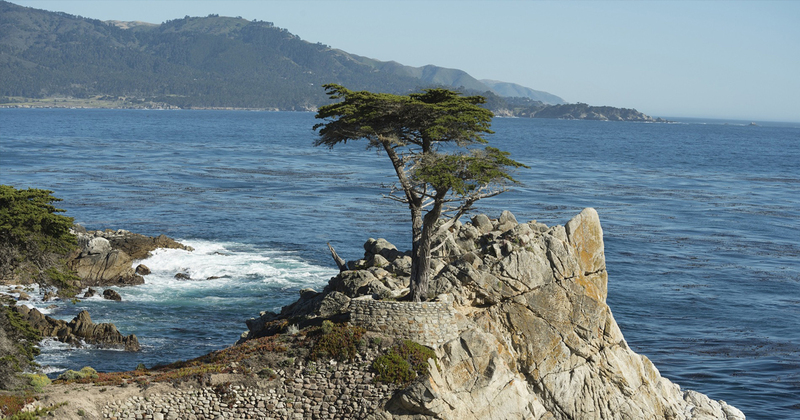 Contact Hemisphere today for your customized educational tour proposal to Monterey!